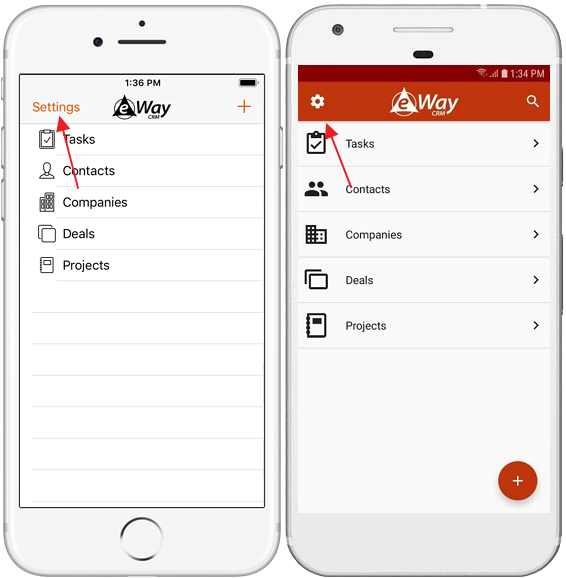 Do you have some interesting idea how to improve eWay-CRM? We are looking forward to all your feedback. Link to our feedback page can be found in eWay-CRM ribbon in Microsoft Outlook. Just click Suggest a Feature icon. If you want to send us your suggestions right now, please click this link. 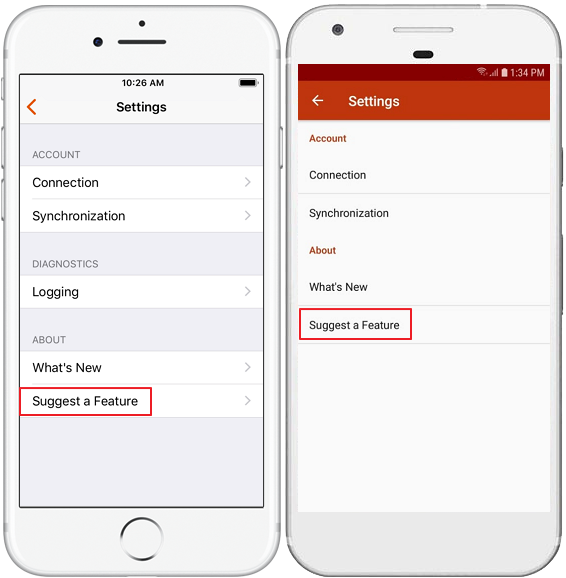 Then, click Suggest a Feature and you will be redirected to this website, where you can add your suggestions for eWay-CRM Mobile.